The Toro Construction, Underground and Tree Care Equipment range consists of tough, rugged and hard working machines. Compact and versatile enough to get hydraulic power into places only previously accessible by bare hands, eliminating back breaking labour forever. Accomplish more work in less time, using less manpower. 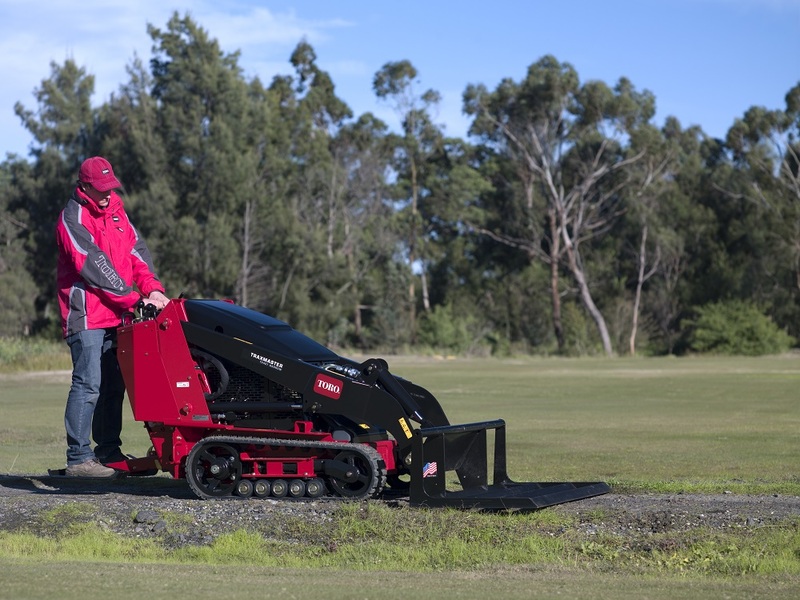 The Toro construction product range delivers optimal power for tough digging, deep trenching and unforgiving terrain. Toro’s professional tree care equipment works with your crew, not against it, for day to day productivity. Click here to see our complete range.